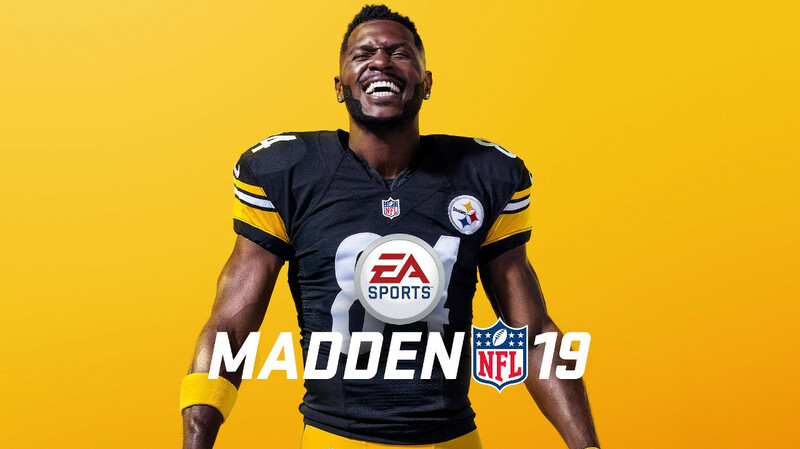 The roster update for Madden NFL 19 featuring ratings changes based on regular season performance through 13 weeks has gone live to download all systems. After pulling off the big upset over the Saints it’s the Cowboys benefiting by far the most from the update. Notables on the move in ratings this week include Jason Kelce (+1 to 95), Zach Ertz (+1 to 94), Aaron Rodgers (-1 to 93), Drew Brees (-1 to 93), Ezekiel Elliott (+1 to 92), Byron Jones (+1 to 91), DeMarcus Lawrence (+1 to 90), Greg Olsen (-1 to 90), David Johnson (-1 to 88), Saquon Barkley (+1 to 87), Eric Ebron (+1 to 87), Andrew Luck (-1 to 87), Derwin James (+1 to 86), Carson Wentz (+1 to 86), Jared Goff (-1 to 86), Leighton Vander Esch (+1 to 85), Justin Reid (+1 to 85), Phillip Lindsay (+1 to 84), Deshaun Watson (+1 to 84), and Jaylon Smith (+2 to 83).